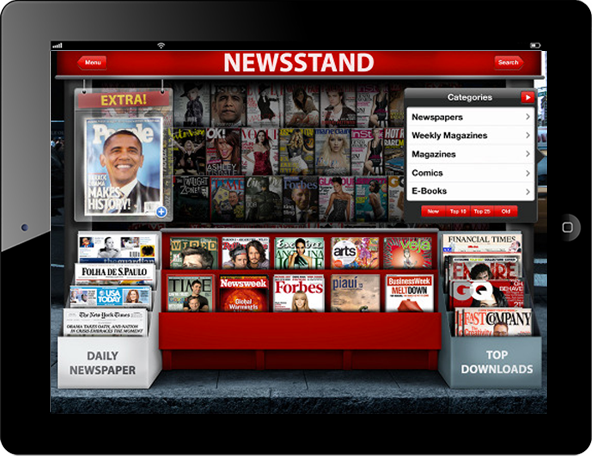 Convert your magazines and books into Apps for iPad, iPhone and Android. 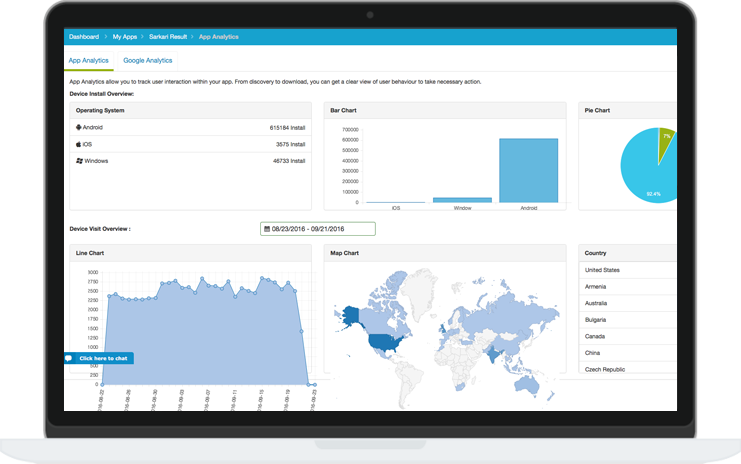 Get them published to Apple & Google App Store so users can subscribe with in-app subscriptions, engage them with push notifications and measure success with in-app analytics. How to Create a Magazine App in 3 Easy Steps? 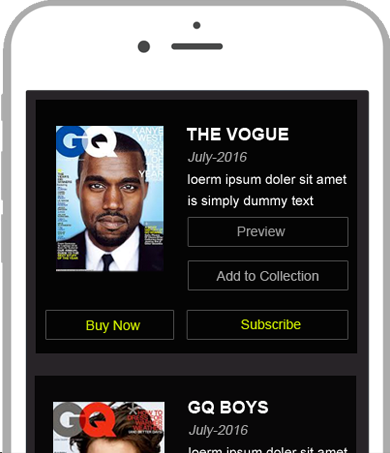 Personalize it to make your magazine app impressive. Add features like eBook, audio, etc. 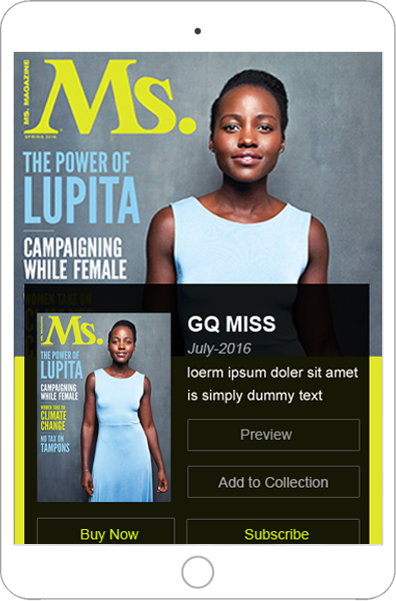 Build a magazine app for Android and iOS without any coding. Create brand awareness and increase your audience reach with your own app.